Update June 30, 2017: This list was written 2009 and many of these phone numbers probably do not work. Obviously Obama is no longer at the White House, while Trump, our #1 on the list is now residing there. 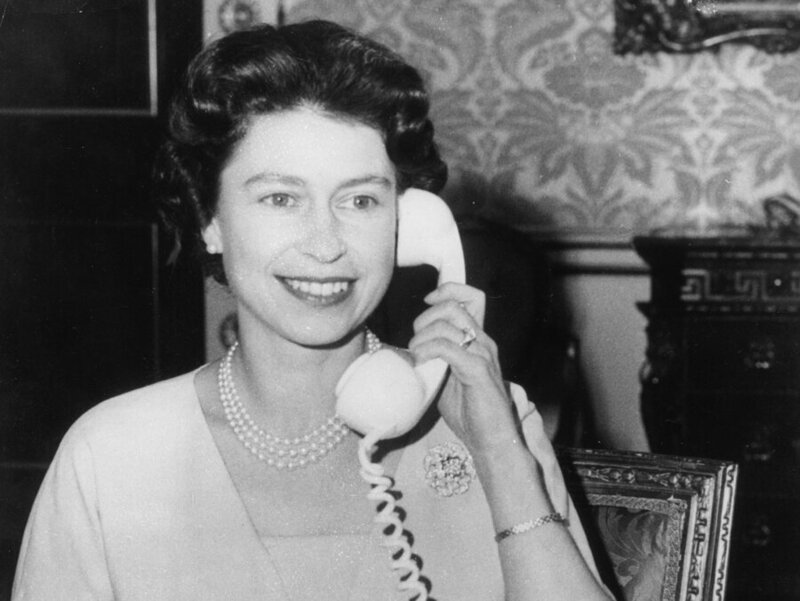 While your address book or Rolodex might be filled up with plenty of phone numbers of friends and family, you may want to add to your contacts the following world famous individuals who provide their phone number to the public. So, regardless if you want to call the leader of the free world or just your buddy in another state, you can definitely benefit from choosing to call from your computer instead of your home phone. So you were sadly left off of the invitation list for the recent state dinner, and you’re not one for crashing parties. You can still communicate with the White House when you feel the need to express your support or dislike for how the President is spending your hard-earned tax dollars. 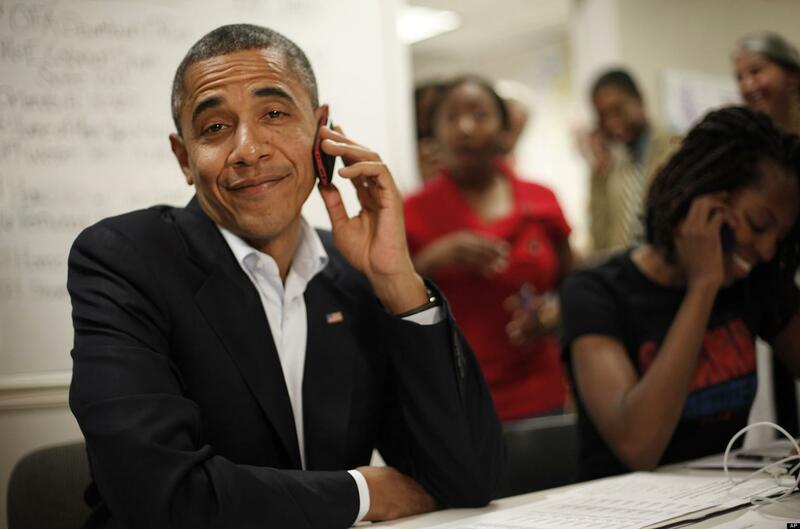 To chat with President Obama or perhaps one of his aids, dial 202-456-1111. Feel compelled to confess your sins or just want to let Pope Benedict XVI know that you really like his stylish red shoes? Why not give His Holiness a jingle? Yes, the Pope and his clergy maintain a busy switchboard and welcome calls from the public. To dial the world’s smallest country’s most famous resident, dial 39-06-6982. Since 1952, Queen Elizabeth has proudly reigned over the Commonwealth with a level of dignity not commonly found in many of today’s leaders. Undoubtedly, the Queen has stoically weathered countless challenges including the death of Princess Diana and a fire that nearly destroyed her beloved Windsor Castle. Yet, the Queen has remained steadfast in her dedication. Buckingham Palace is now readying itself for the 60th anniversary of her coronation in 2012. Want to wish the Queen congratulations on a job well done? Give her a call at 44-020-7930-4832. The Dalai Lama travels the world to promote human values and religious understanding. He has won the Nobel Peach Prize, a U.S. Congressional Gold Medal and over 100 other awards, honorary doctorates, and honors. He’s also authored over 70 books. It’s fair to say that he’s busier than most of us. Even though he’s visiting dignitaries and foreign leaders most of the time, he still maintains an office in India, the country that took him in as a refugee half a century ago. If you’d like to say, “Hi” to His Holiness, the 14th Dalai Lama of Tibet, you can call him at 91-1892-221343. Tired of the kids telling you what they want this Christmas? Let them call in their wish list directly to Santa instead. 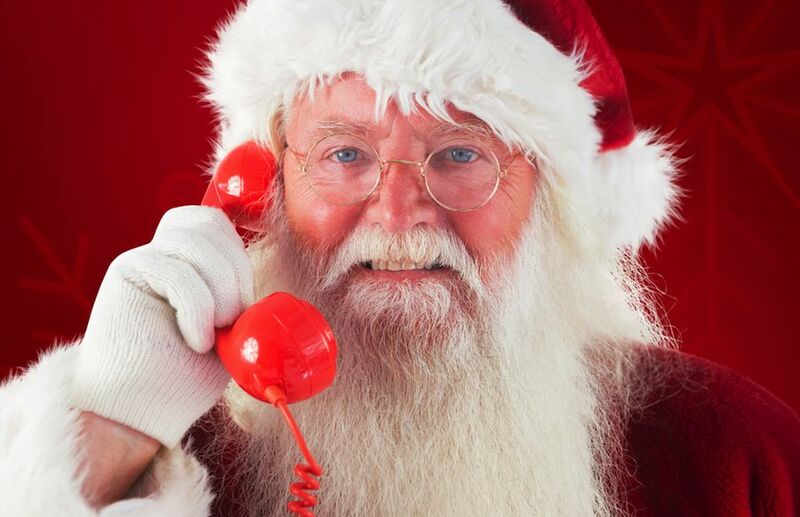 As a free holiday service, the team at TollFreeForwarding.com offers a handy holiday service called Tel Santa. The free service provides users with a toll-free number to call and record what they want for Christmas. Then, the voice-recorded message is sent via email so that you can store it on your computer, iPod, or any device that plays music files. You can also try Santa at this phone number: 951-262-3062. 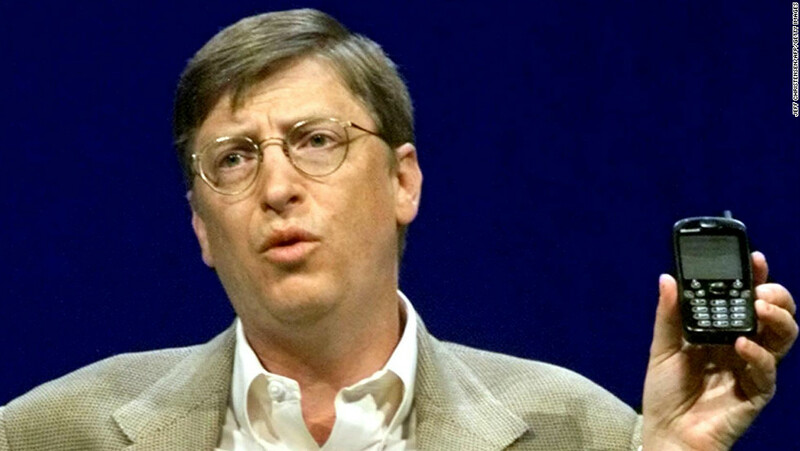 Though he’s no longer manning the helm of Microsoft, this self-professed nerd is still making news with his foundation that is focused on helping impoverished children throughout the world. If you’d like to talk with him about receiving a grant or partnering with him on a global health program, give him a call at 206-709-3100. 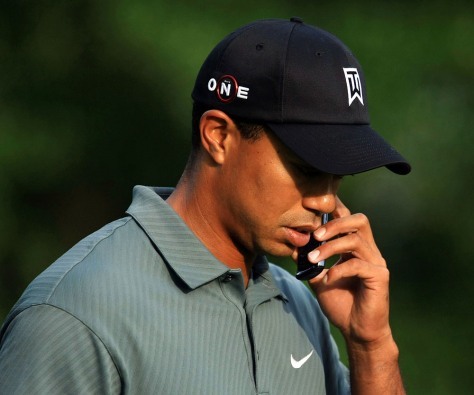 Ok, Tiger isn’t even taking calls from State Troopers right now. And, he’ll probably be sorting out problems at home for quite some time. However, you can probably get a message to him via the PGA National Headquarters switchboard at 904-285-3700. Want to secure your seat in the audience for one of Oprah’s giveaway shows? Have an idea for a show that you’re sure she’ll love? If so, try calling her at her studio in Chicago at 312-633-1182. As the leader of one of the world’s most famous and long-lasting rock bands, Bono has become equally known for his music and his dedication to philanthropy. If you’d like to personally thank him for all of his efforts, you can communicate with him through his manager’s office in Dublin at 01 6777330. Do you think you have what it takes to be the next “Apprentice”? Maybe, you should give “The Donald” a ring. Try him in his New York office at 212-832-2000.
whatever is written there is fully correct i am fully agree with that …. I can't believe they left out Mike Jones! the president is number 1? HOW ARE THE GHOSTBUSTERS NOT ON THIS LIST? I would love to have phone numbers from the 10 reclusive people on the list you had a week or so ago! That would be amazing. I really don't want to talk to any of these guys. I would have nothing to say other than stammer something smarmy and kitchy maybe?? 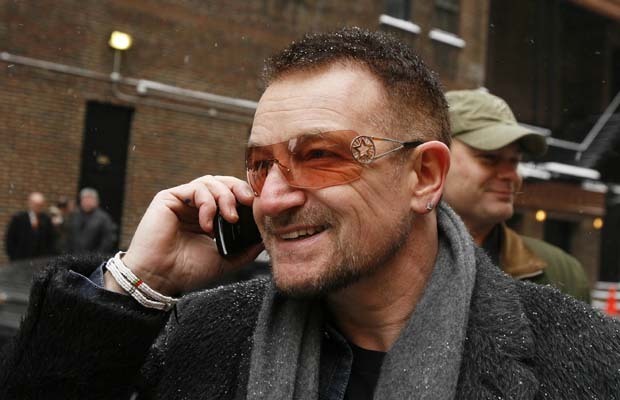 Hey Bono, stop snapping your fingers, or clapping your hands and no African children will die? Oprah! Do NOT retire!! President Obama, I am so glad I voted for you. It has been a tough year, I hope you get Time's magazine cover of the year this year. I don't think these guys care to hear whatever we rubes have to say do they?? Wow! This is awesome. Great to know that such successful people still have time to help people out. this is a list op 10 well know people who have access to a phone. I am not supporting this top 10 list..
No Jesus, God, Michael Jackson or Morgan Freeman? i av a secret dat can bring peace 2 d whole world. the rankings are not correct as per me.